Welcome to Environmental Builders, specializing in custom remodels, commercial and residential cabinetry, kitchens, bathrooms, and exterior landscaping. Kitchens are the focal point for any home. It’s where family and friends like to gather. 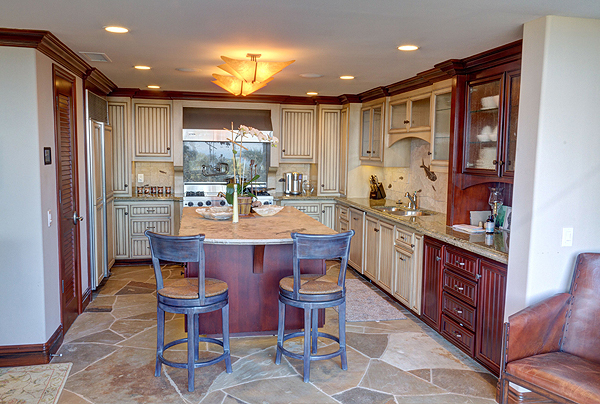 Remodel and updated kitchens offer the most value increase of any room in the house. We will build you a kitchen to be proud of. 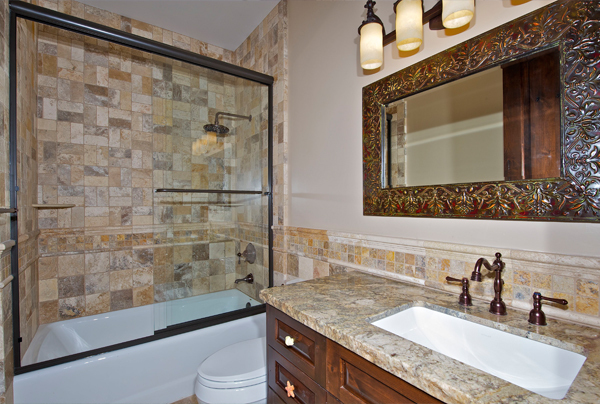 Bathrooms are the most used rooms in the house. Your design or ours, Environmental Builders will provide a full consultation and submit a recommendation for improvements to your existing bathroom or addition. 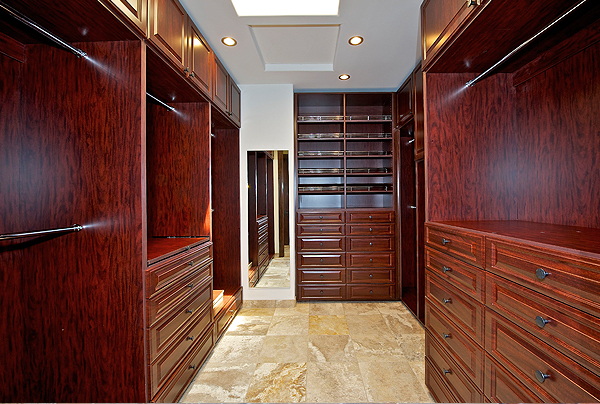 Custom closets and cabinets to fit your belongings and lifestyle. Everyone’s needs are different. Our custom closets and cabinetry provide personal functionality for your belongings and provide beauty in which to hold them.